﻿﻿﻿Production GTI was born out passion for Motorsport and a drive to ensure that the racing is clean, fair and all cars are equal regardless of budget. Run by a racer for the racers, the emphasis and goal is to ensure that the best financial deal achieved for all competitors whilst ensuring maximum time on track with at least amount of time away from home. The MK2 Golf GTI, now a true Iconic legend, is still proving to be one of the most popular race cars for drivers to race, despite the newest MK2 now being 24 years old! The introduction of a dedicated series for the MK5 Golf GTI in 2015 gathered huge interest amongst the racing fraternity and after a successful launch year with numbers growing at each round, it will become as successful as the MK2s in the next few years. 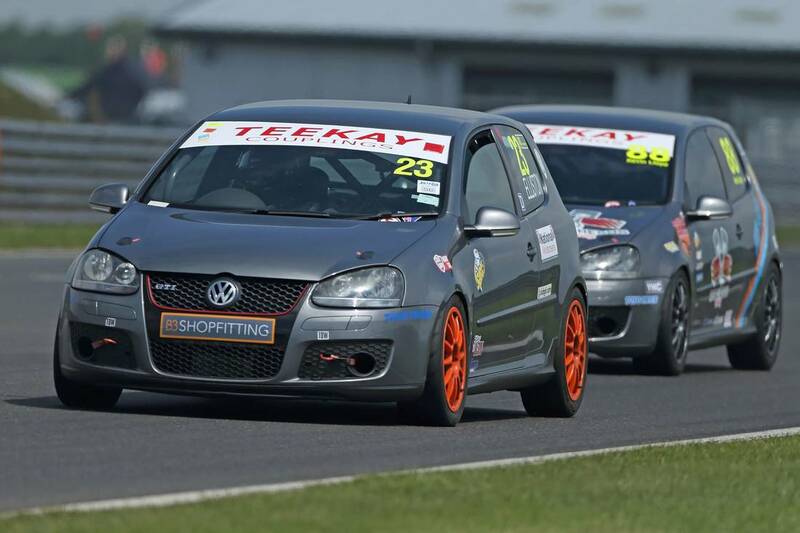 ​The desire for more power is inbuilt into race car drivers and the MK5 platform provides that perfect stepping stone from the MK2’s. 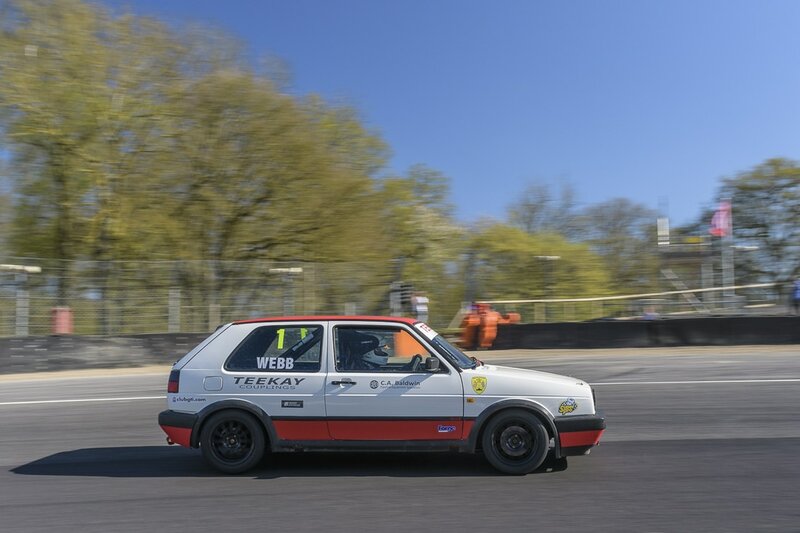 Even if you are after close, clean racing on a budget then Production GTI is the perfect platform to get your kicks, be it in the historic but still reliable MK2 or more modern but quicker MK5 Golf GTI. 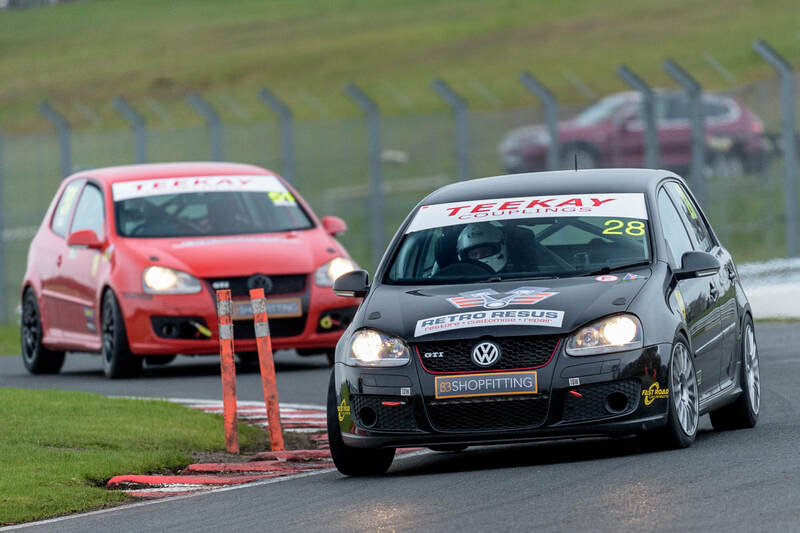 Find out what weekends and where you can be racing in 2019, in either a MK2 or MK5 Golf GTI. ﻿The most recent addition to the Production GTI family. It's growing and you can be a part of it.